Zari Hassan has actually had enough of Diamond Platinumz. She has had to deal with all the baby mama drama, and publicity stunts he pulled off. Regardless of the fact that this Tanzanian celebrity is a father to two of her children, she completely acted like he does not exist this fathers day. 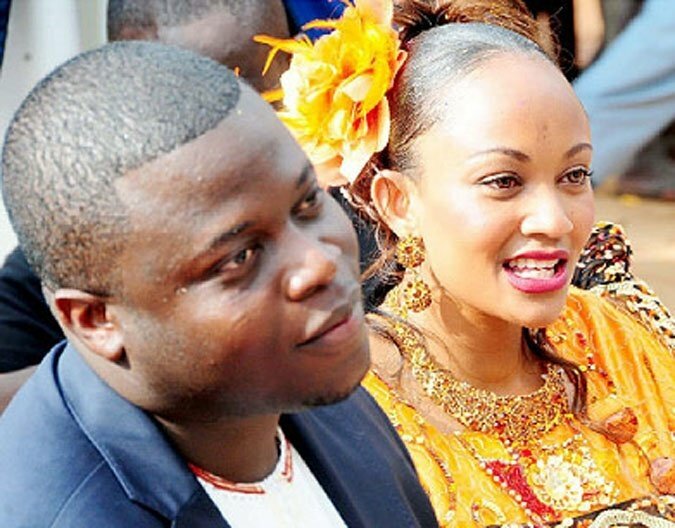 Zari on the contrary wished her late husband, Ivan Semwanga, a Happy Father’s Day. “zarithebossladyHappy father’s day to me, the late Don and all the women playing both roles. We are the real MVPs….. gone but you still here for us in all possible ways. We miss you!” She posted on her Instagram. 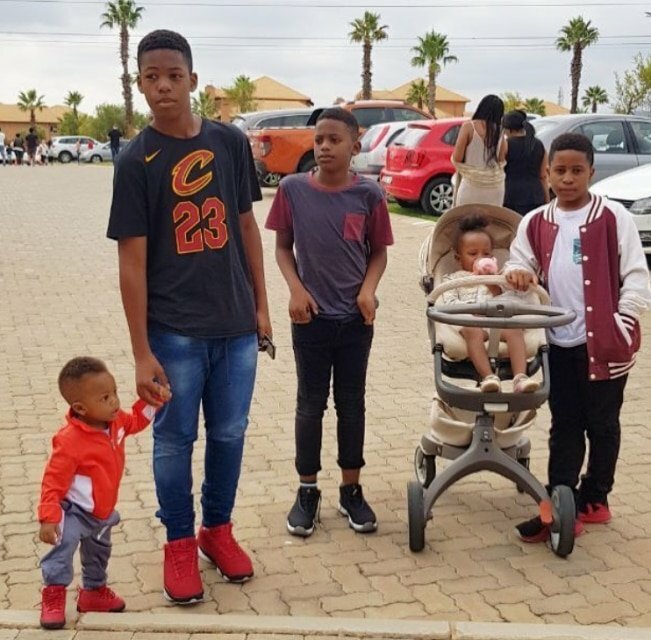 Don Ivan Ssemwanga, from the Cash Money Clique, passed on earlier last year, leaving behind three handsome boys with the business lady. The two had built more than an empire together. They had properties, investments and assets. Could we say that Ivan is indeed the love of her life? Is Zari completely over Diamond Platinumz? What do you think?